5. 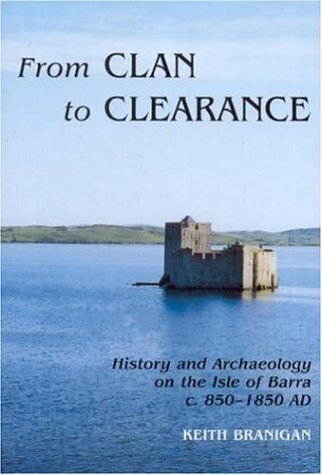 The Lure of the Antique: Nationalism, Politics and Archaeology in British Malta (1880 - 1964). 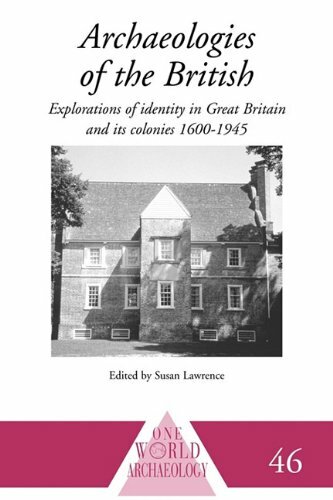 Essay in Papers of the British School at Rome, Centenary Volume LXIX ( 69 ), 2001. 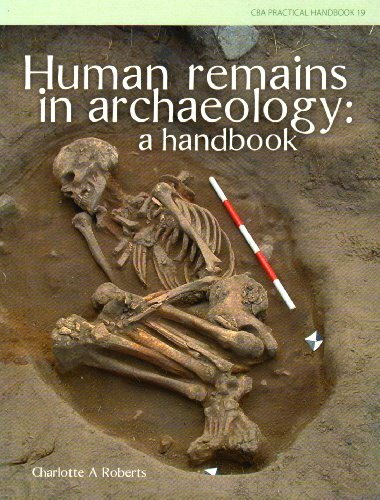 This is a long overdue update to the standard reference book for British archaeology, covering all periods from the Palaeolithic right up to the post-Medieval. It is written as an easily accessible, glossary style work that enables the reader to quickly obtain descriptive and detailed information. 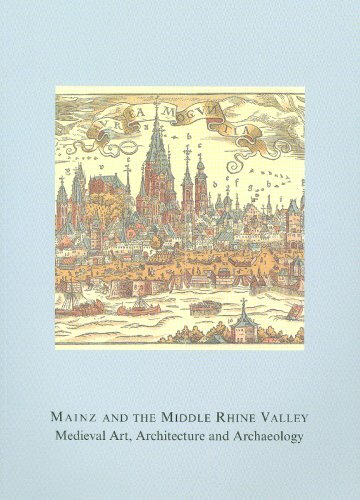 This book can be read in bite-sized pieces as a good quality textbook or dipped into as an authoritative reference work. 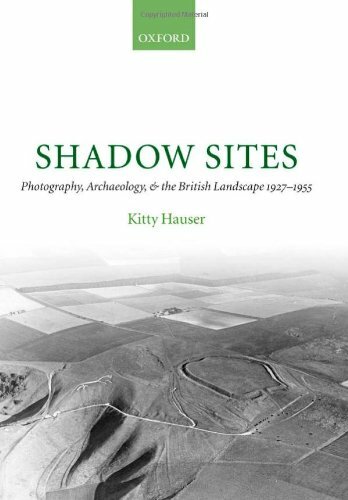 The long history of human inhabitation of mainland Britain is divided conventionally into time periods and addressed chapter by chapter. 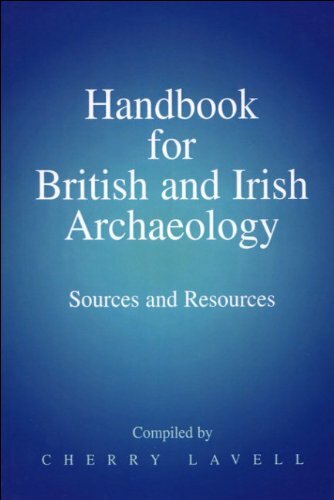 The specialist terms used by archaeologists to describe artefacts, practices, theories and interpretations are explained in a clear and concise fashion. 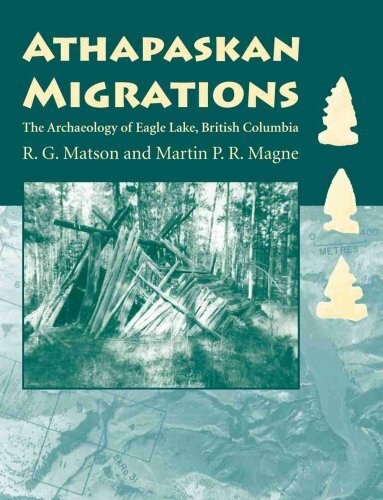 A large number of helpful illustrations are included to inform the reader and clarify the descriptions where appropriate. 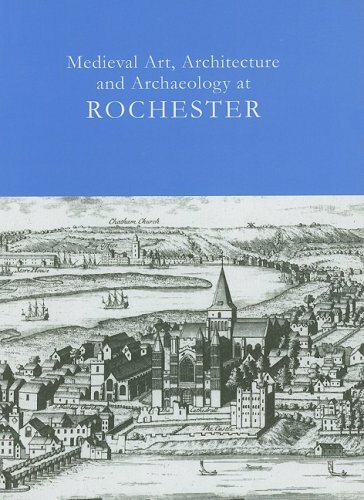 Additional chapters are included on archaeological techniques, material remains, and the organisational and legal frameworks of the modern archaeological discipline. 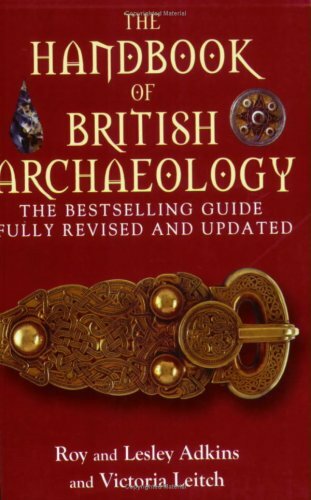 Consequently, this book is essential reading for all amateur archaeologists, undergraduate students and metaldetectorists working in Britain today. first world classic work in the field?